With Monerujo, you can seamlessly move back and forth between several wallets. Making a new one is as simple as a few taps. Typing in Monero addresses manually is a pain. That's why Monerujo comes with a built in QR scanner. Just scan and then send. It's that easy. Monerujo is completely open source. This means that anyone and everyone can look at our code to ensure security. You can have peace of mind and know that your money is safe, something that would not be present if we were proprietary software. With the power of the XMR.to service, Monerujo can now pay any BTC address. 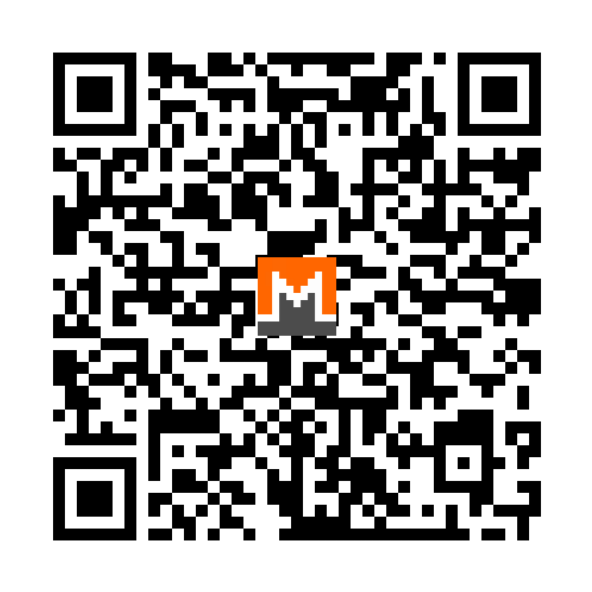 Just scan the QR code or paste the BTC address into the send field, and the magic happens seamlessly in the background. Copyright © 2017-2019 Monerujo. All rights reserved.